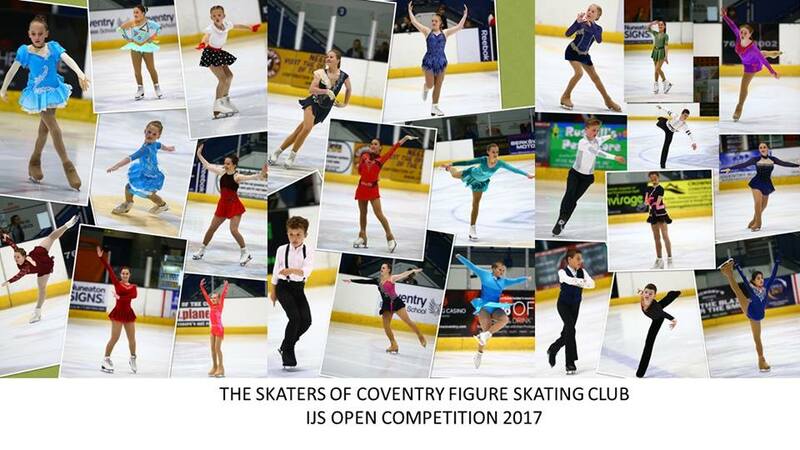 to the Coventry Figure Skating Club (CFSC). 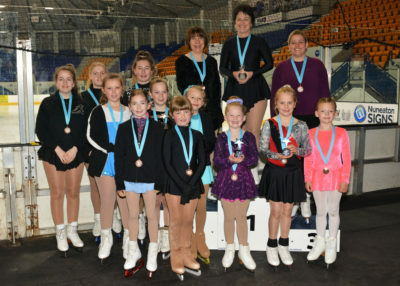 This friendly ice skating club meets every Saturday morning from 08.30am to 09.30am at Planet Ice Arena (aka SkyDome). 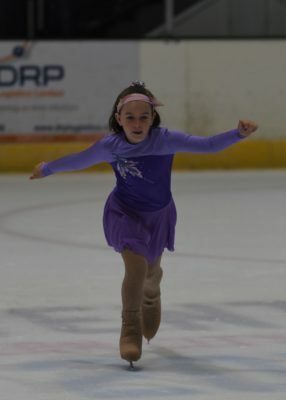 The club welcomes new skaters of all ages, children through to adults. 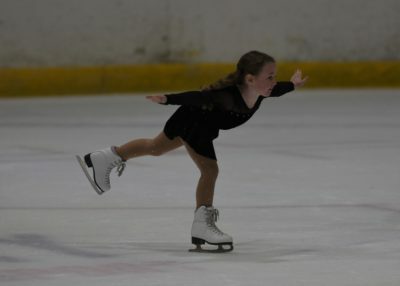 The most important thing is that you love ice skating and have a passion for it like we do. 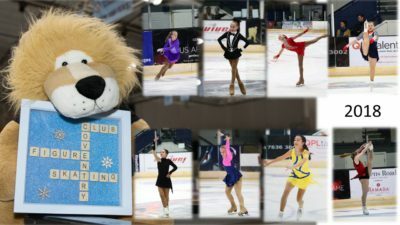 Whether you’re a beginner looking to improve or a competitive skater then you’re welcome to join. We will assess your ability and advise you on what training you will require. 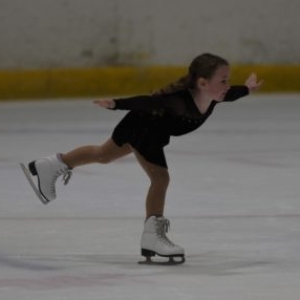 If you’re wanting to learn new skills, improve existing ones or just skate in a fun, safe and friendly environment, you are more than welcome to join the club. 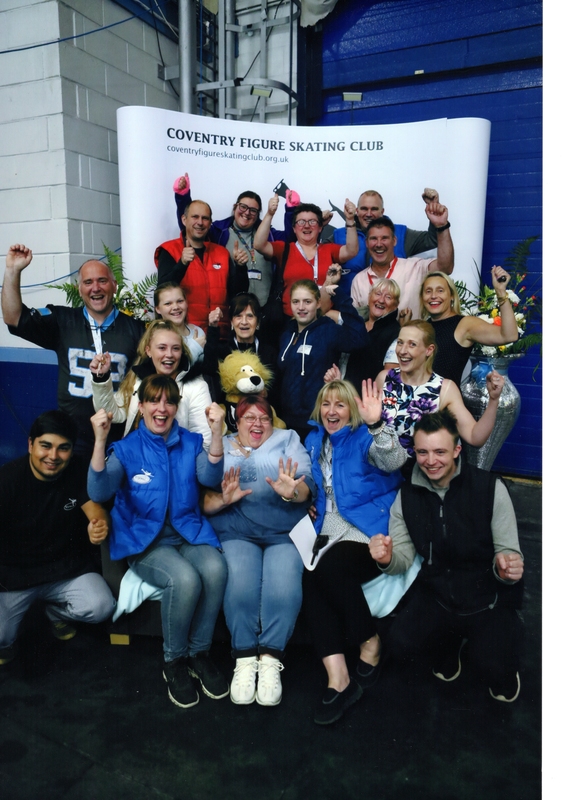 During each club session you’ll receive helpful coaching from qualified coaches in group lessons that are tailored to each group’s abilities. You’ll also have time to practice, catch up with friends and make new friends. Parents: Our coaches are DBS checked for your peace of mind. 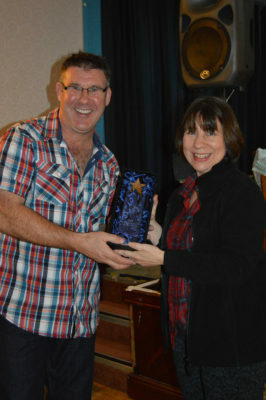 The club provides a number of fun events throughout the year. 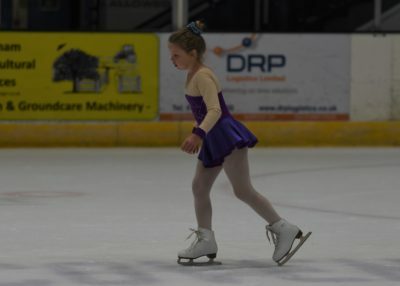 This ranges from social activities to fancy dress skating. We also run open and closed competitions each year. This gives everyone the chance to experience the thrill of competing in a supportive environment. Interested in joining? Fill in the contact form and we will be in touch with you.